Will These 11 TCJA Changes Help or Hurt Your Income Taxes? This is our first full year under the new tax law, also known as the Tax Cuts and Jobs Act (TCJA). Are you wondering which new TCJA rules could cause a ripple in your 2018 income taxes? 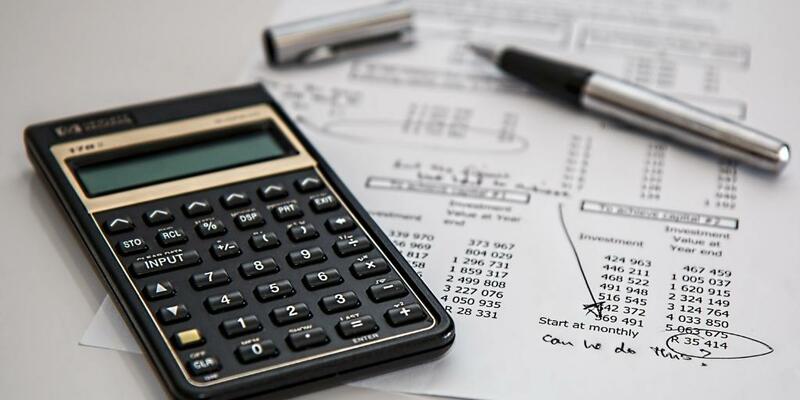 Today we’re uncovering the major tax changes with the help of Sal Albanese, founder of a full-service CPA firm in New York: Salvatore Albanese & Company LLC. The top individual tax rate has dropped to 37% from 39.6%. This decrease will save high-income earners a significant amount of money in taxes, with this tax rate applying to couples with taxable income of $600,000 or higher and individuals with taxable income of $500,000 or higher. The standard deduction has been doubled. The standard deduction amounts will increase to $12,000 for individuals, $18,000 for heads of households, and $24,000 for married couples filing jointly and surviving spouses. The additional standard deduction amount for the aged or the blind is $1,300. This is a significant drop that will affect taxpayers who itemize deductions on their federal income tax returns. As an example, if someone’s property taxes is $20,000, they may only deduct $10,000, and then they can't deduct any of their SALT. As a result of this cap, many older adults are now interested in moving to states that do not have SALT, such as Florida, Texas, and Washington. The personal exemption has been eliminated. In 2017, the personal exemption was $4,050 per person. That allowed a family of four to deduct $16,200 from their taxable income. But the tax reform has suspended this deduction for 2018-2025. The Child Tax Credit has doubled. TCJA has increased the credit from $1,000 to $2,000 for each child 17 years old and under. The moving expense deduction has been eliminated. If you moved for work-related reasons in 2017, you were able to deduct a portion of your moving expenses, regardless of whether you were employed or self-employed. Now that moving expenses are no longer deductible, it’s possible that employees will start asking employers for reimbursement. Before TCJA was in effect, you could claim itemized deductions for personal casualty losses that were not compensated by insurance, including losses from storms, theft, or fire. Now, personal casualty loss deductions cannot be made unless they result from natural disasters. This deduction is only available to taxpayers with property in a federally declared disaster area. Unreimbursed employee business expenses can no longer be deducted. Before TCJA, you could write-off unreimbursed employee business expenses if their costs exceeded your adjusted-gross-income. These write-offs are now eliminated but used to include employee-related education and travel expenses, along with professional license fees, professional society dues, union dues—and the list goes on. TCJA has made significant changes to alimony. Before TCJA, alimony was deductible to the spouse paying it and taxable to the recipient. But starting on January 1, 2019, alimony will no longer be deductible or taxable. However, couples who sign an alimony instrument of divorce before 2019 can take advantage of the pre-TCJA alimony tax treatment. As well, people who are already paying alimony will not be subject to this new rule. The threshold for deductible medical expenses has been lowered. TCJA dropped the threshold from 10% to 7.5%, allowing you to deduct medical expenses once they exceed 7.5% of your adjusted-gross-income. The mortgage interest deduction has been lowered. Prior to TCJA, you were able to deduct mortgage interest on the first million dollars worth of your mortgage; now you may only deduct interest the first $750,000 of mortgage debt. You won’t be affected by this TCJA change if your home acquisition debt of up to $1 million was taken out before December 16, 2017, or if it was under a binding contract that was in effect before December 16, 2017 (as long as the home purchase closed before April 1, 2018). Most of these new rules will be in effect until 2025, unless Congress makes changes before then. Be sure to check out Sal’s tax guides or listen in to our latest podcast episode to learn more about these changes and how to prepare for tax season. Larry Heller, Not Your Average Advisor. A CFP® (Certified Financial Planner) and a former CPA. Has helped solve complex financial planning for 20+ yrs. Member of Wealth Management Think Tank. A financial advisor think tank that meets monthly to discuss investment strategies and planning opportunities. Larry is approached regularly by the respected journals. “Journal of Financial Planning”, and “The Wall Street Journal”. 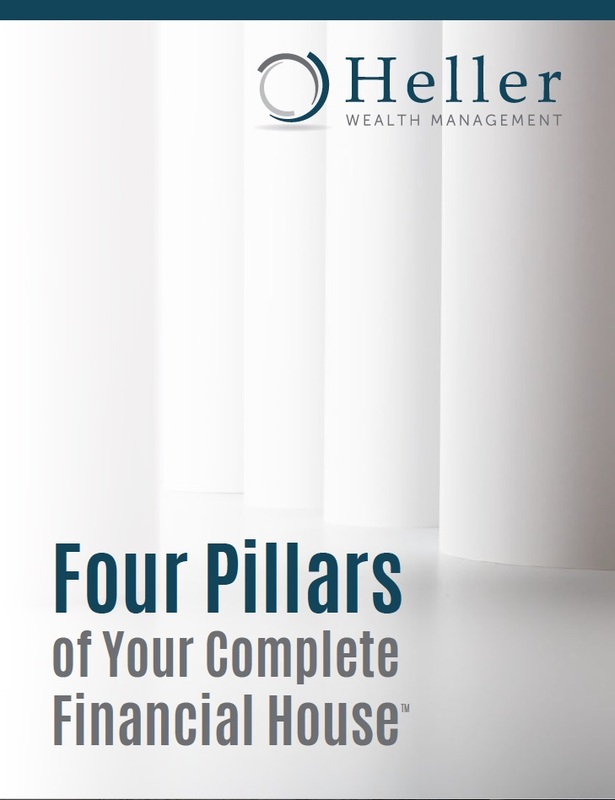 When you work on the four pillars of your Complete Financial House, you will be on your way to making your lifetime dreams and goals a reality. Our Podcast Discusses How To Retire Right & On Your Terms. What we’re doing and why. Larry’s favorite place to share insight. If you prefer to read our ideas.